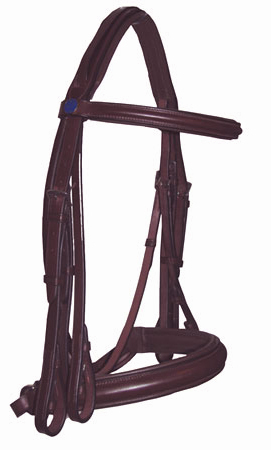 The Southern Stars Double Bridle- complete with rubber lined snaffle and plain leather curb rein. 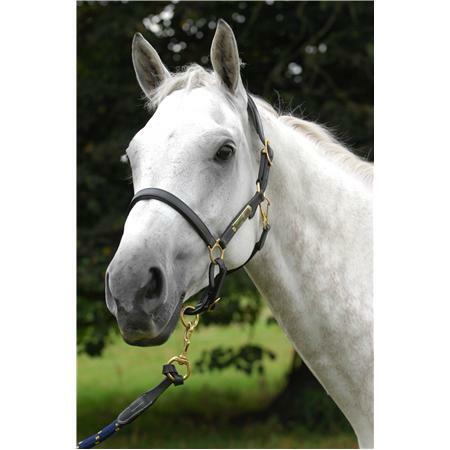 The bridle features a padded headpiece and crank cavesson noseband. 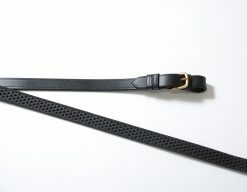 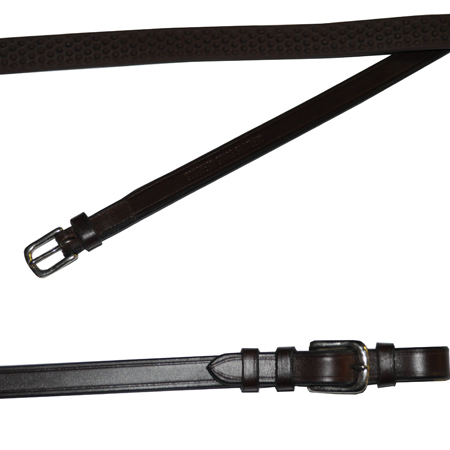 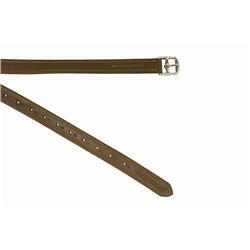 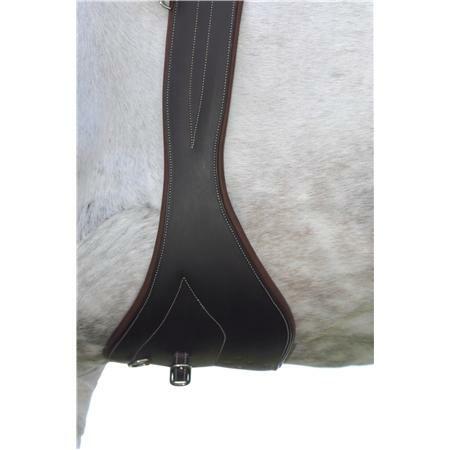 Top quality workmanship and leather makes this a very smart bridle. 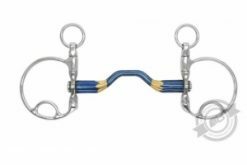 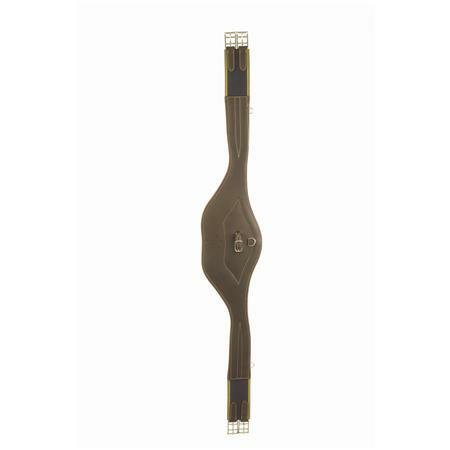 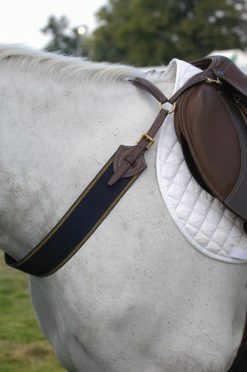 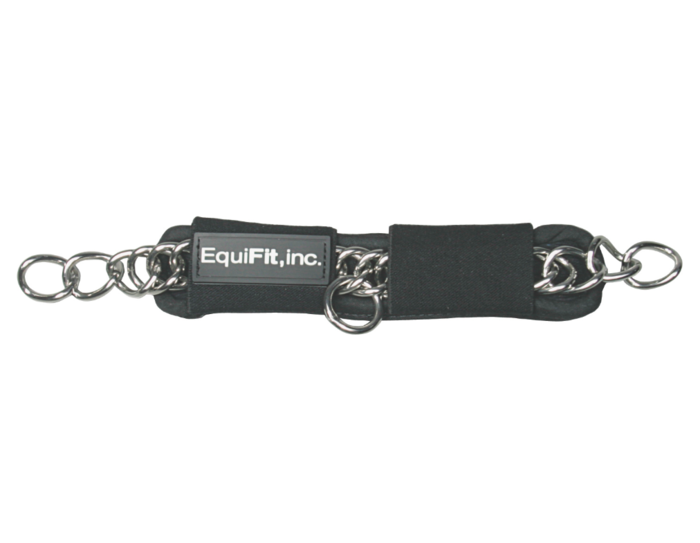 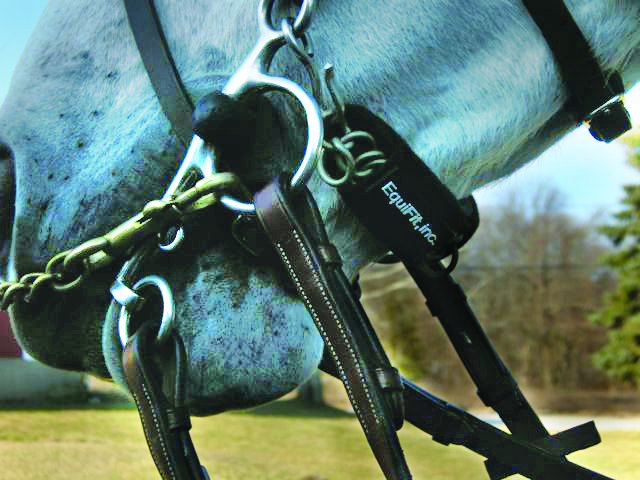 The snaffle rein is half lined with rubber grip, for appearance and aesthetic but with superior grip. 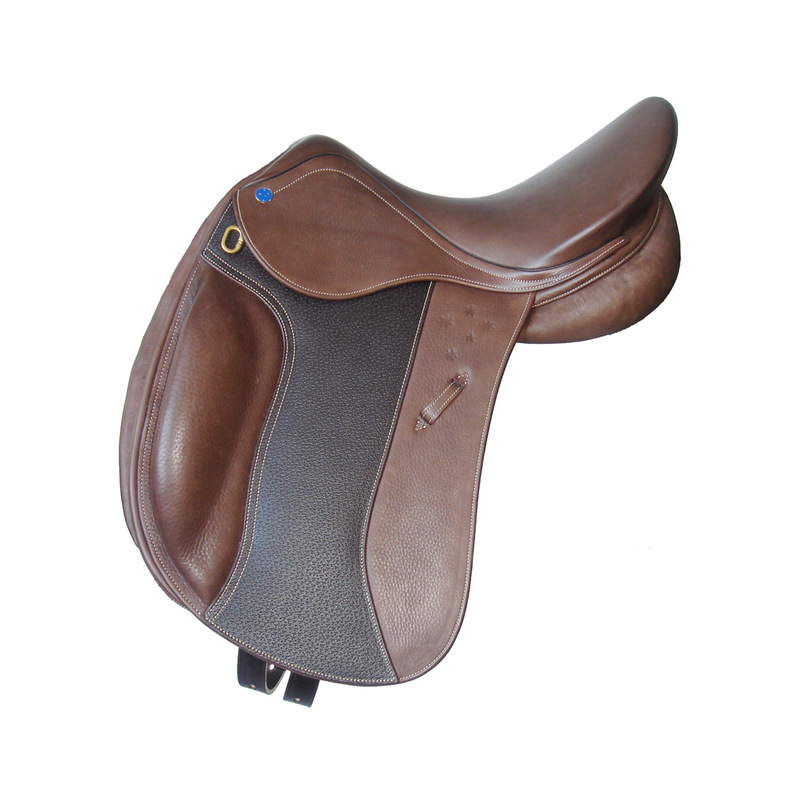 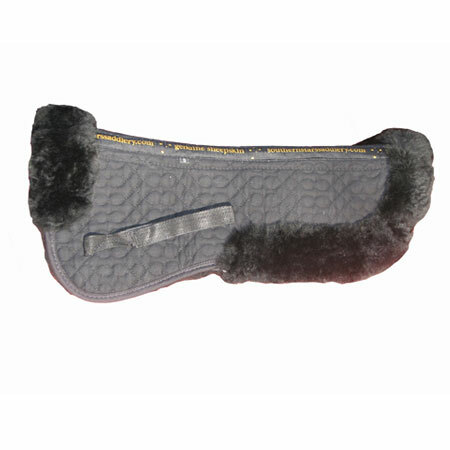 Available in Black Noir or Australian Nut in Full to match the Southern Stars Saddle range.